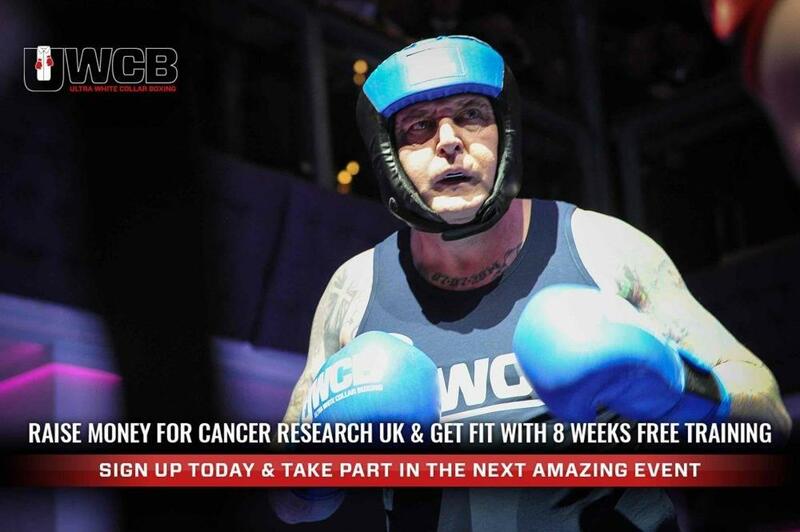 After months of anticipation, training and raising money for Cancer Research UK, our very own Craig Blackhurst took to the ring for his White Collar Boxing bout. 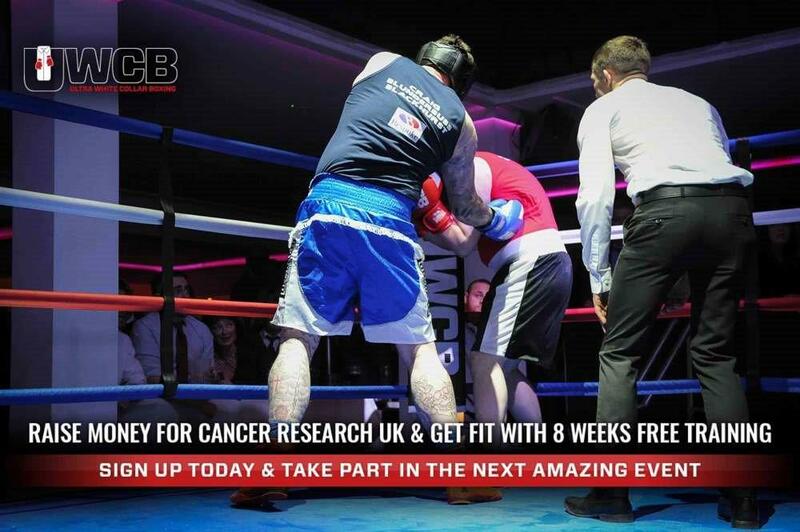 The event took place at The Buttermarket in Shrewsbury and we are pleased to reveal that Craig 'Blunderbuss' Blackhurst stormed to victory with a first round Technical Knockout! Roared on by a huge following, Craig really went to town, with his opponent struggling to deal with the huge physical presence that stood before him. 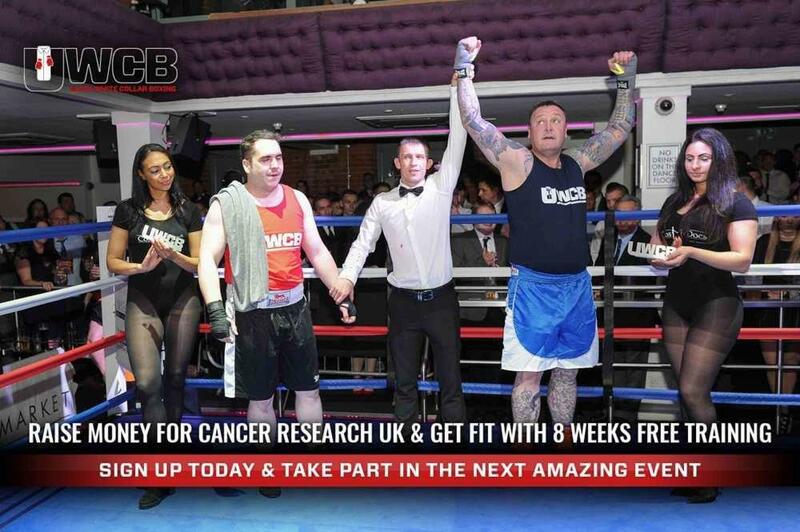 Of course, Craig's main goal of this fight was to raise as much money as possible for Cancer Research UK. 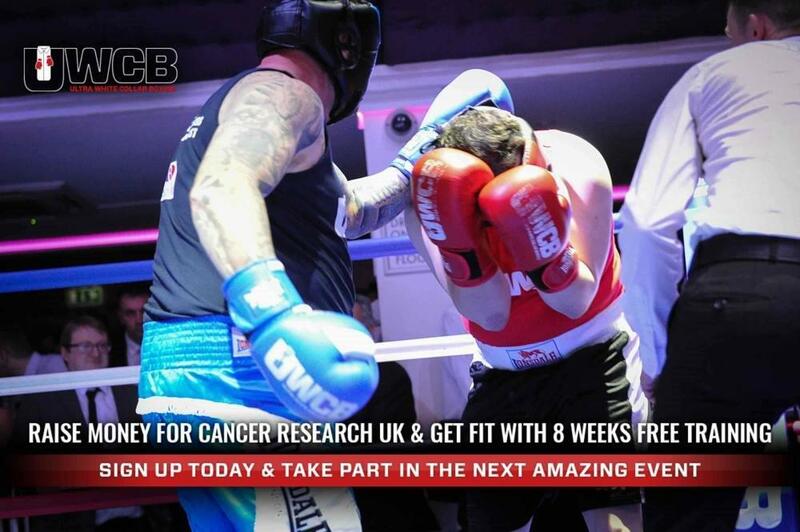 Raising a whopping £1770 through ticket sales alone (he was the highest ticket seller of the night), alongside £510 through his JustGiving page, he raised a total of £2280. An unbelievable amount which goes to an outstanding charity. A huge well done to Craig from everyone here at Bespoke! He loved it so much he'll be doing it all over again next April!